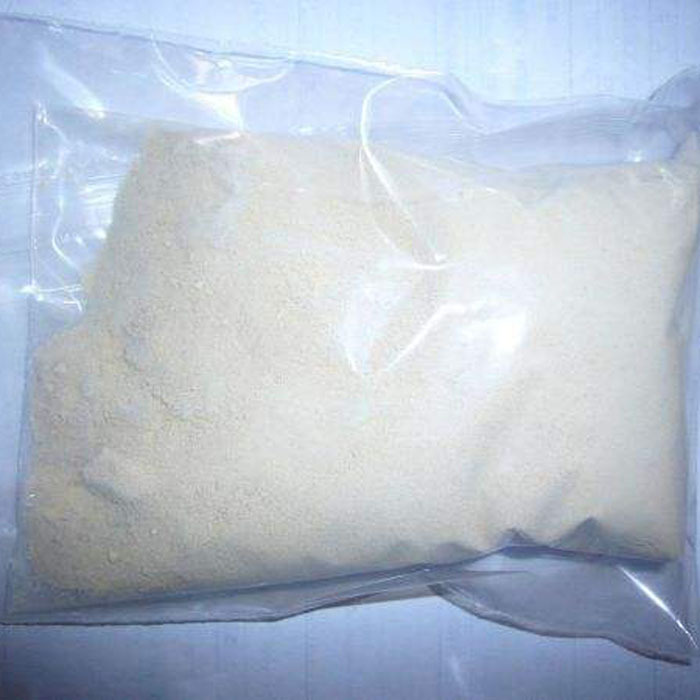 Etoxazole is a kind of Fungicide and acaricide.It can inhibits the embryogenesis of mite eggs and the molting process from young mites to adult mites, can effective against eggs, larvae and ineffective against adult mites, but has good sterility against adult mites. Therefore, the best prevention and control time is the initial damage of pests. It mainly control red spider on the apple, citrus,cotton, flowers, vegetables.And and other crops spider mite, spider mite, the whole claw mites, two-spotted spider mites, mites Tetranychus mites also have excellent control effect.Etoxazole has No Toxicity Against Mammals and it has no effect on Public Health. Looking for ideal Inhibits the Embryogenesis of Mite Eggs Manufacturer & supplier ? We have a wide selection at great prices to help you get creative. All the Inhibits the Molting Process are quality guaranteed. We are China Origin Factory of Effective Against Eggs and Larvae. If you have any question, please feel free to contact us.